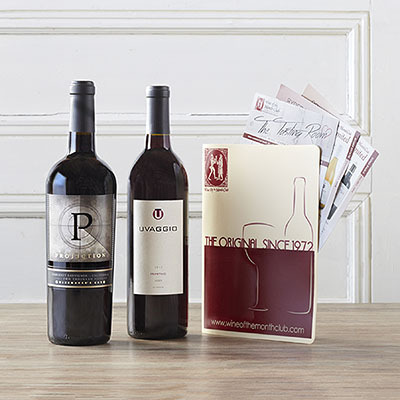 As one of the original wine clubs, this club will send two wines right to your home every month. But you can also opt for the six bottle or twelve bottle options. 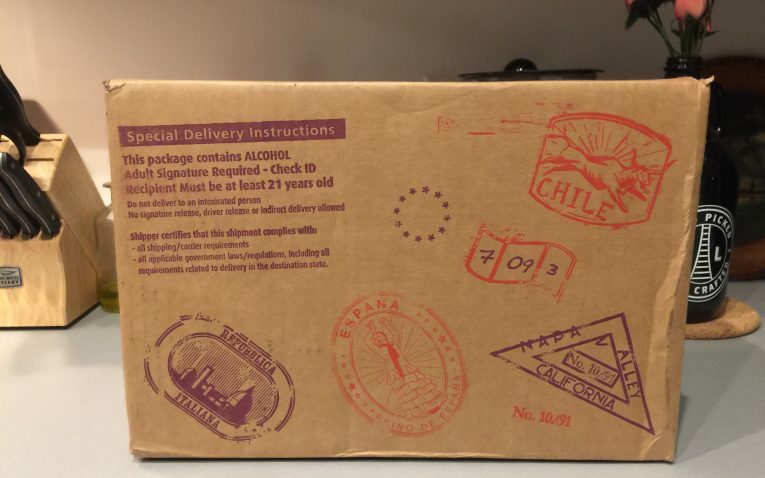 Wines that are selected for monthly shipments come from all over the world and they have a seemingly endless amount of club levels to choose from. They have some of the lowest prices in the industry and they personally guarantee every bottle of wine your recieve – if you don’t like it, they have a no questions asked policy and you will receive a refund. The original wine club with a membership for every level of wine drinker. Who Would The Original Wine Of The Month Club Appeal To? Wine of the Month Club has a huge selection of wines, local, international, sparkling, champagne, rose, vintage, collectible, and rare wines. You are sure to find something you like in the Wine Shoppe or in one of their many club levels. What is nice about this club is they don’t just mainly focus on US and California-based wines, but from wines all over the world. You can choose between all reds, all whites, or a mixture of both red and white. You can also choose to have 2, 6, or 12 bottles in your shipments, but only a limited amount of clubs are open to the 6 and 12 bottle options. You cannot choose the wines you get every month if you are a part of one of their clubs/memberships. 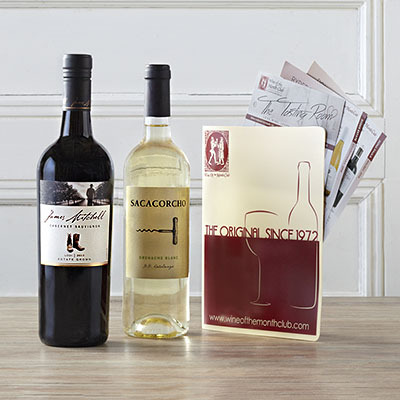 You can receive rare, collectible, and vintage wines depending on the membership level you choose. You are supposed to receive information about each wine in their monthly publication, which I assume would include the wines tasting notes. However, I did not receive any information in my shipment. 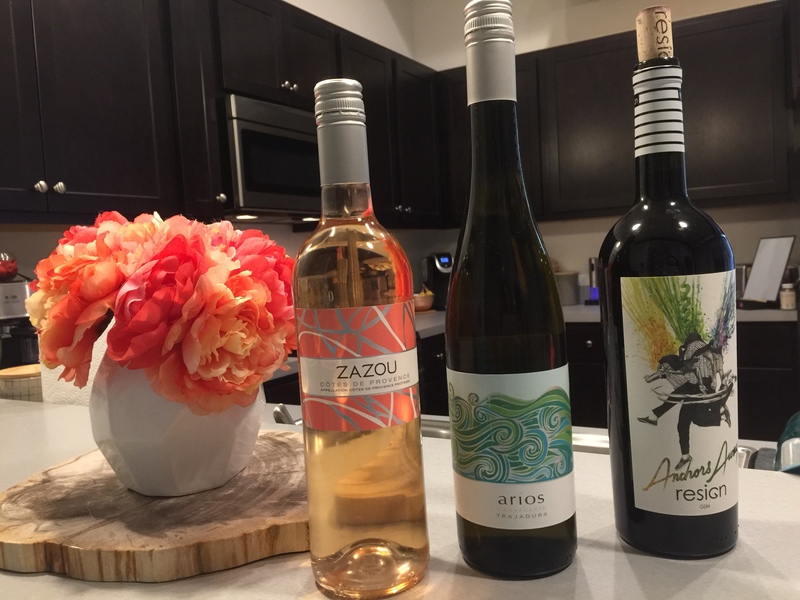 I was able to get an idea of what flavors the wines had from the back of each bottle and there was only limited information available about each of the bottles I got on their website. 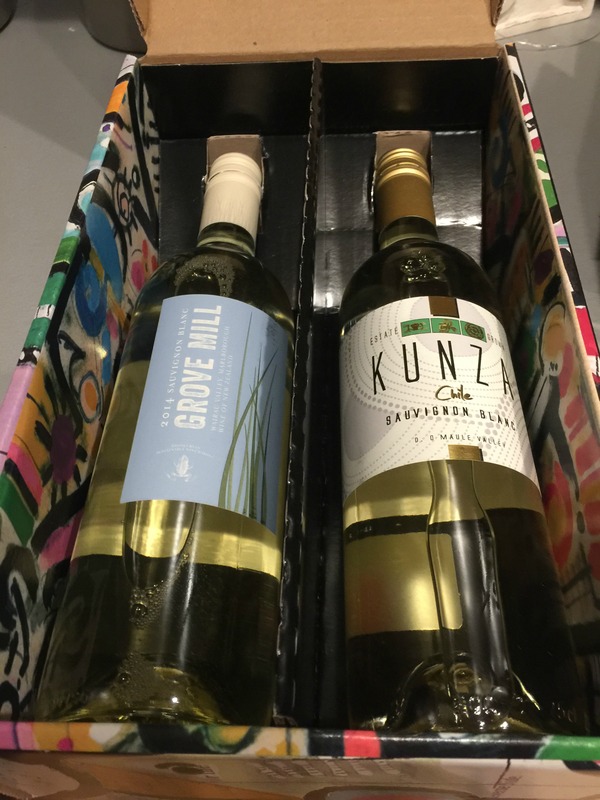 Whether this was simply another mistake made in their shipping process, or the 2-bottle gift assortments don't come with information about the wines or wineries, it doesn't really matter – this information should be included in each shipment. 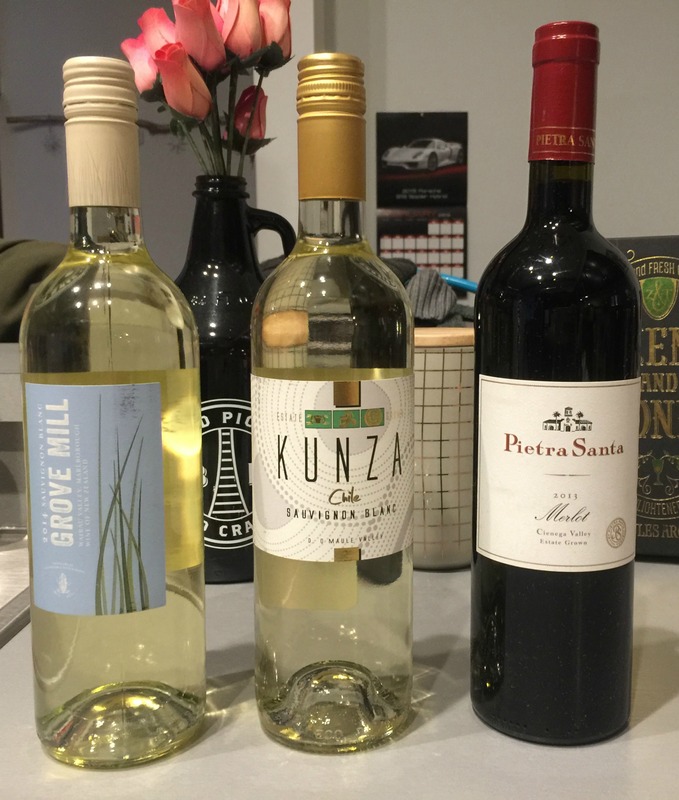 Despite some of the issues mentioned above, I really did enjoy the wines I received in my shipment. The quality was what you would expect from their Classic Series Club. 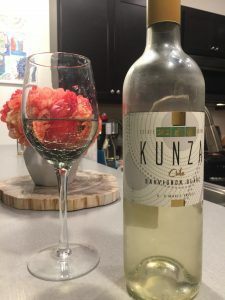 I thought my wines had good flavor profiles, were easy to drink, balanced well, and could be enjoyed with a variety of foods. I can only assume that their higher priced clubs, rare wines, collectible, etc. are just as good, if not better, and would be just as tasty to drink as well. This club has an almost overwhelming amount of wine clubs and membership levels to choose from. For your convenience, we have included all of the clubs they offer with a short description for each one later in the review. Overall, wine price and memberships seem to be a bit cheaper than most of the competition. There are no monthly contracts or sign up fees, which is a bonus. 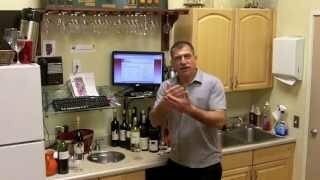 You are billed every month or however often you choose to receive your wine shipments. 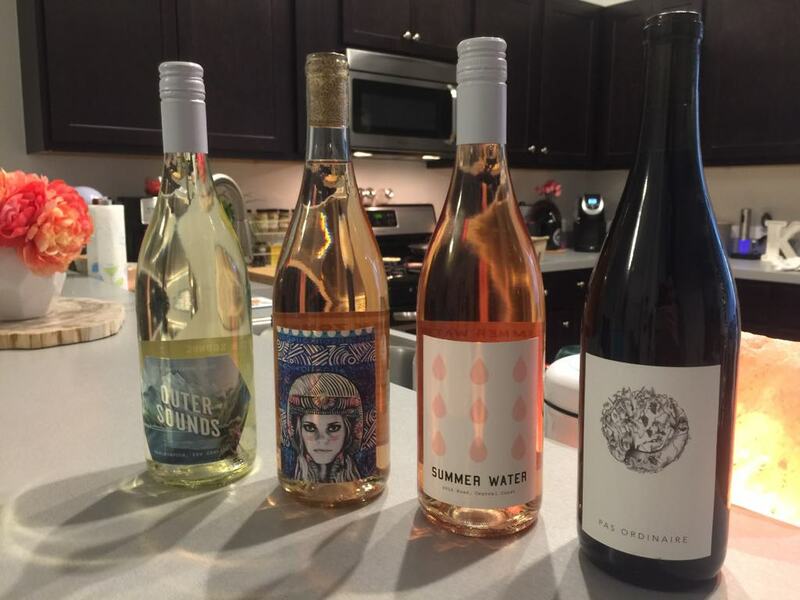 They do not have any signup bonuses, but they do offer discounts on their wines for every shipment. Each membership level ranges in price and you are sure to find a club that best fits your tastes and budget. They also have a no-questions asked money back guarantee if you do not like one of the wines you get in your shipment, which is always a perk. You cannot pay for a membership in one lump sum with their regular memberships, but if you choose to gift a membership to one of their clubs you can choose 4, 6, or 12 month durations that you can pay in full. Technically, you could gift yourself one of these options to pay all at once. Classic Series – this is their least expensive club, it comes with 2 bottles of wine, mixed or all red or white. Features wines from all over the world. 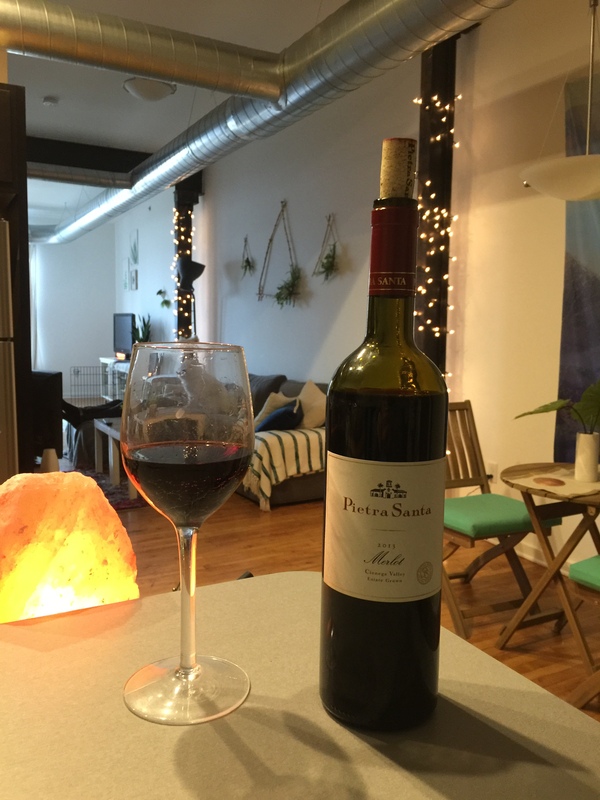 California Series – this series features wines only from CA and only has red wines. Vintners Series – wines features a wider variety of grapes and regions, so you will experience more complex flavors in these wines. Limited Series – these are special occasion fines wines, they are premium wines and are limited production. 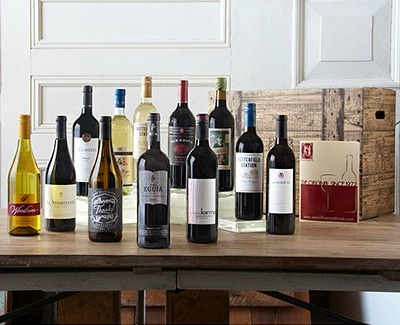 Cellar Series – hand selected wines that ship every other month with 6 bottles in each shipment. Case Club Membership – you will get 12 bottles every 3 months and it comes with 8 reds and 4 whites. 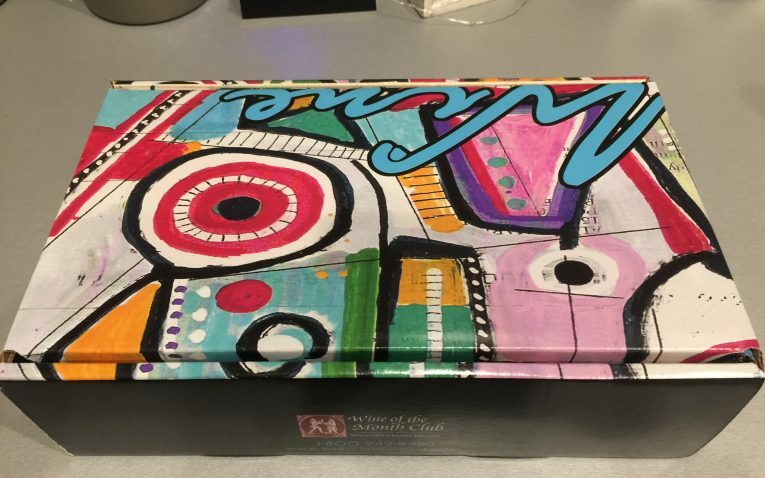 Mystery Case Club – this is a mystery case and you will not know what wines you will get. It will features wines from the Classic, Vintners, and Limited Series clubs. Comes with 12 bottles. 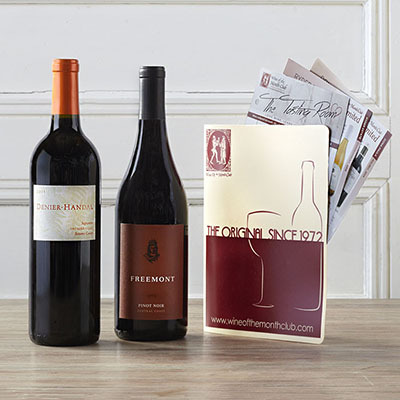 Napa Series – only includes Napa Valley wines, choose a mixture or only reds, ships every other month. Rose Series – only features a selection of the best rose wines from all over the world and it shipped to you every other month. Pinot Noir Series – just features pinot noirs, these wines are hand selected from all over the world and ships every other month. 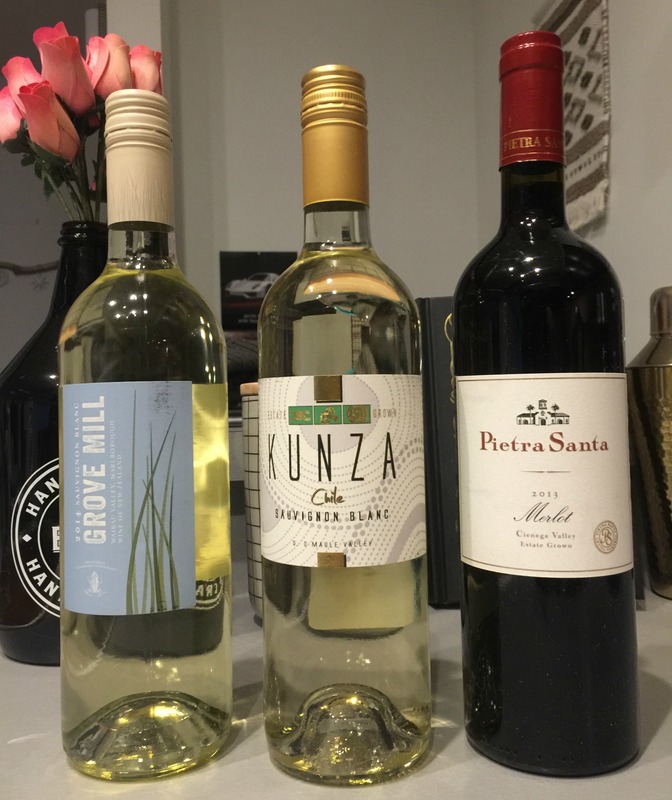 You can reorder wines that you like from the wine shop for a discounted price. Memberships are ongoing and billed monthly if you choose their regular membership plans. There are no contracts so that allows you to cancel at any time. They do not feature personal wine consultants or other similar benefits. 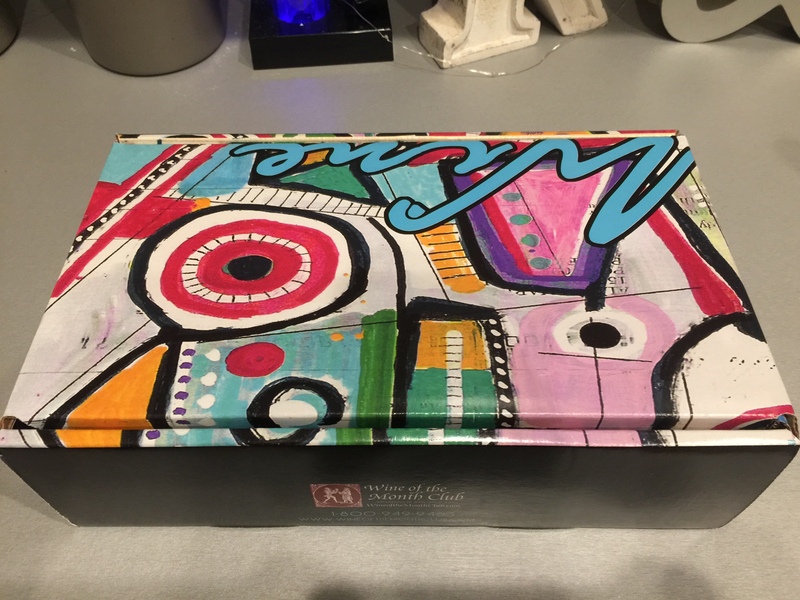 I received my wine as a gift so it came with the special gift box, which was colorful and fun. 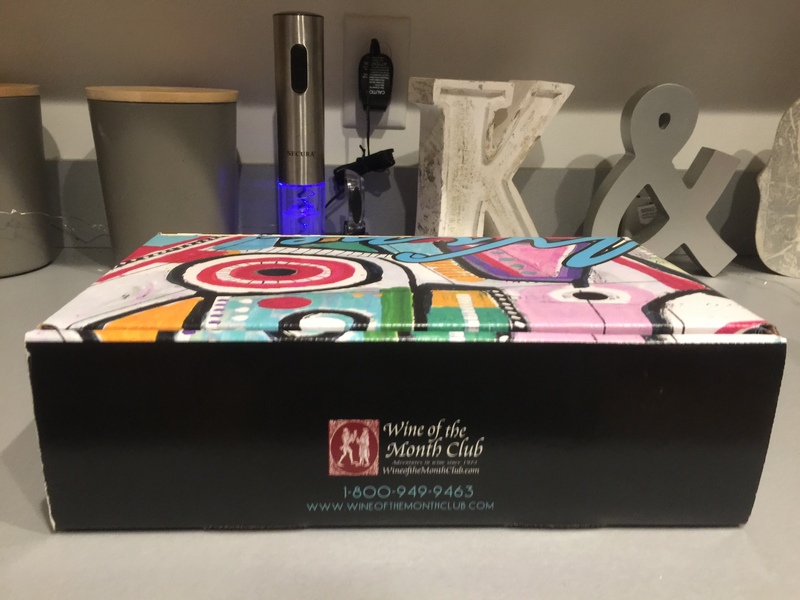 It was nicely presented and much more appealing that a lot of other wine clubs, especially gift options. Their shipping box was also pretty cool as well with colored and “stamped” images on the box like you get on your passport. It was pretty fun and unique which I appreciated a lot. 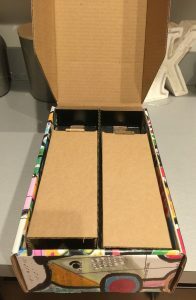 The bottles were pretty secure in the seperated box, so I don’t believe you would have to worry about any brozen bottles upon arrival. 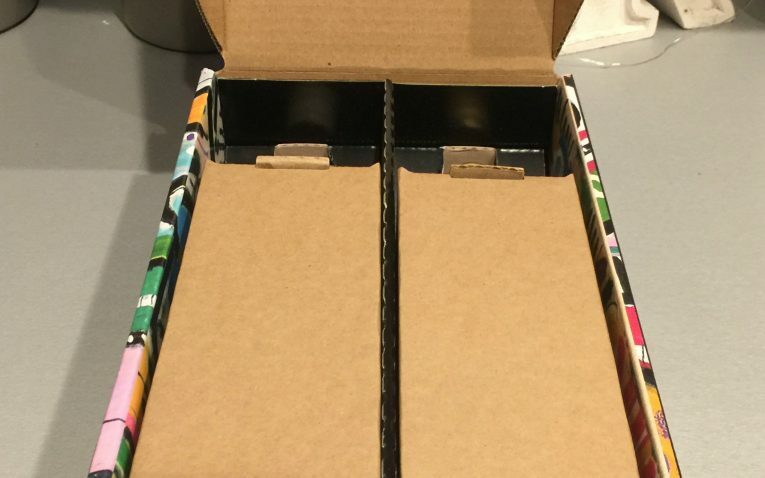 Despite the nice and colorful packaging, we had a lot of issues with the actual shipping process. 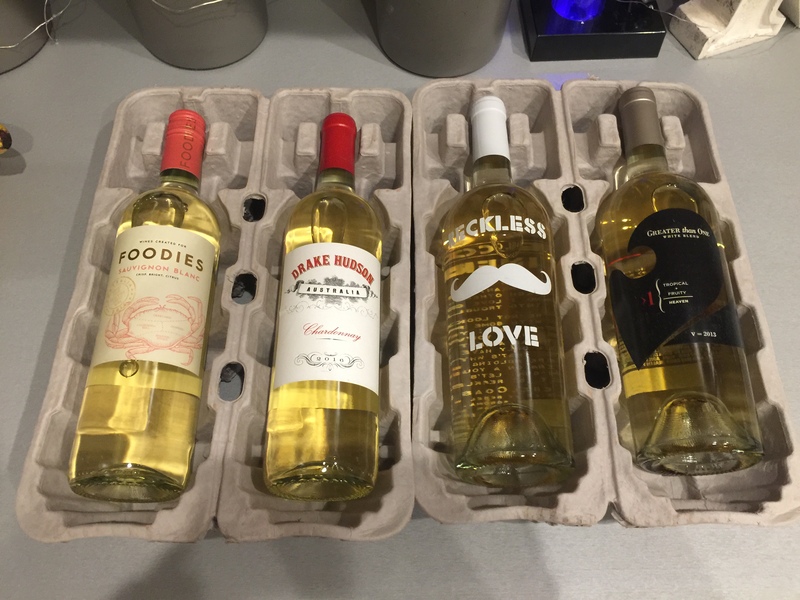 My wine shipment took almost 3 weeks to get to me, which I don’t think is acceptable. 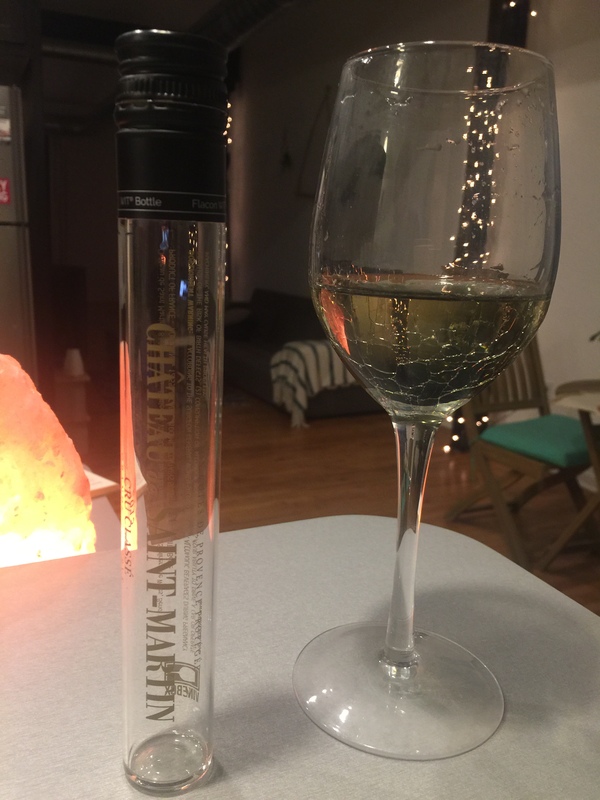 All of the other wines clubs I tried shipped and arrived to my house within the same week, so waiting almost 3 weeks for this wine to come was a huge turn off. 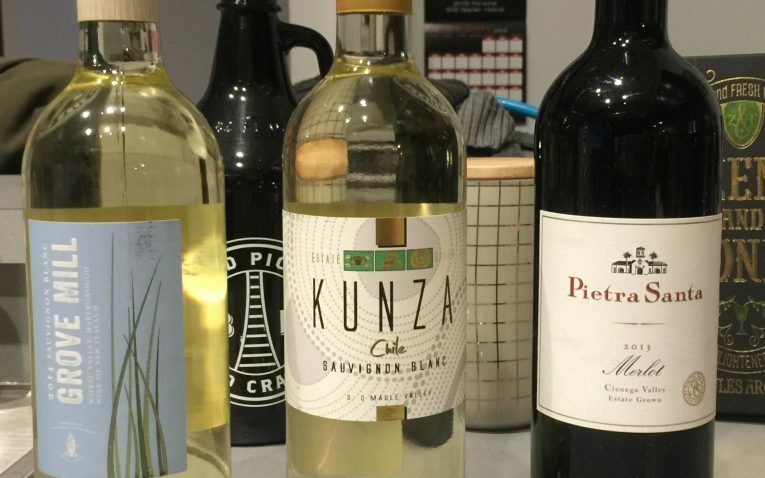 I would much rather have a wine club that gets wine to me quickly and efficiently. There were tons of delays and I did not find this to be acceptable. We placed the order on February 19th, it didn't ship from their facility until February 28th, and we received it on March 8th! If you are considering ordering a wine gift from Wine of the Month Club we would suggest you leave yourself a very substantial lead time. 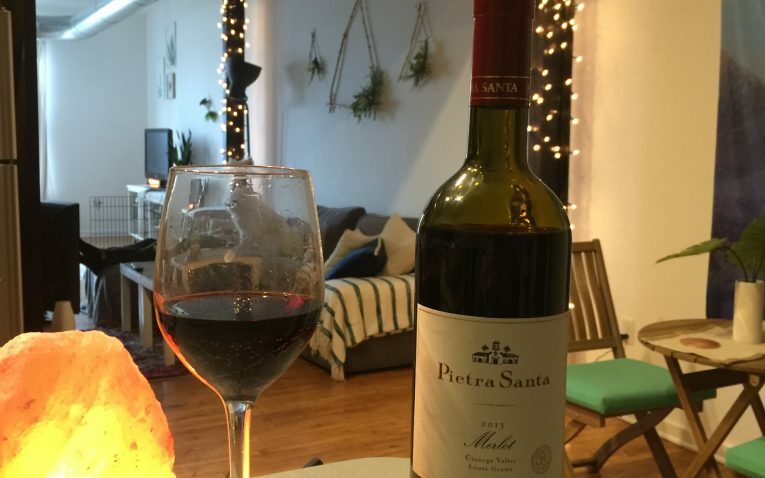 Our order was a gift, and even though we jumped on chat to verify the shipping timelines, our wine did NOT ship when they said it would, but instead shipped an entire week later. When we contacted their support to ask why it did not ship when expected we were simply told “It missed the truck”. How does an order placed on a Monday that wasn't supposed to ship until Wednesday, “miss the truck”? When we explained that this was a gift and needed to be there the following week for a special occasion (as we had been told it would be) we were repeatedly told there was nothing they could do about it. Wine of the Month club did not offer expedited shipping, or make any offer to get it there in time. 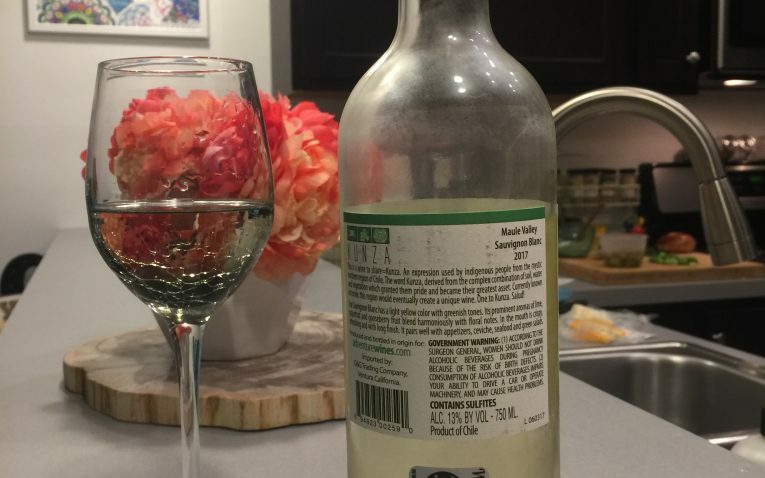 Only after repeatedly telling them that this was unacceptable, were we offered ONE additional bottle of wine in the shipment! We find this unacceptable, considering the mistake was on their end, and we had even talked to their support people prior to placing the order to verify the shipping timelines! Had this been a customer who had purchased this as a special gift for say a 25th Wedding Anniversary party, or an engagement party they would have been extremely unhappy as well as very disappointed. Furthermore, I did not receive any information about my wines in my shipment. I believe they should have included their color publication with wine info, info about their business, etc., but did not get anything. 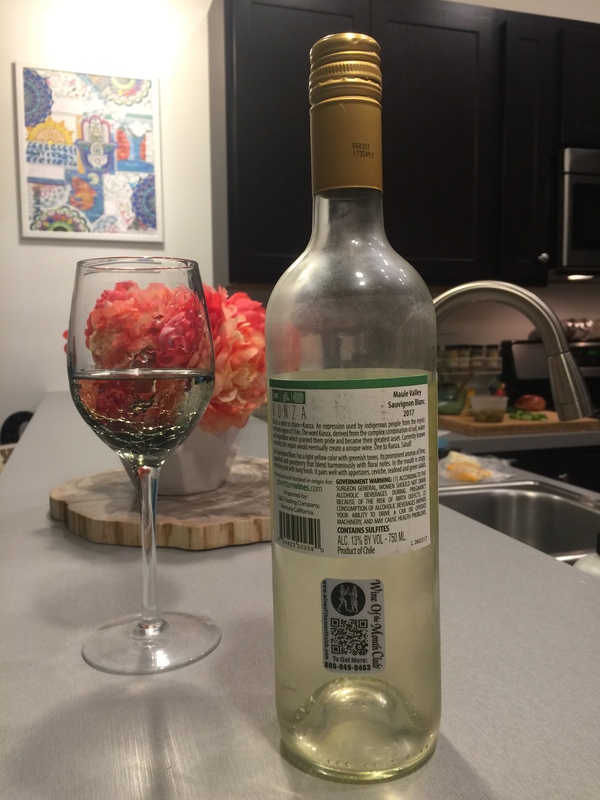 This was very disappointing because I basically knew nothing about the wines except the information that is included on the back of the wine bottle. This was a terrible oversight on their behalf and left me a little lost with my shipment. They do have great gift membership options for all of their regular wine clubs that can turn into a gift membership for 4, 6, or 1 year. You can pay all at once so you don’t have to worry about it. They have great gift packaging I think most people will really like to receive. With the Gift Assortments you can pick from either their Artisan gift box, or their Old World gift box. 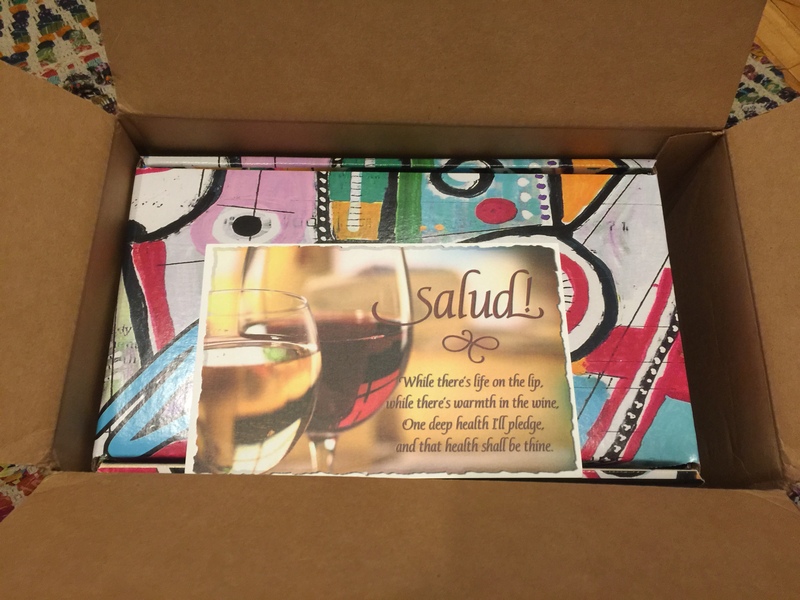 You can also fill out a custom note card that is included in the shipment. 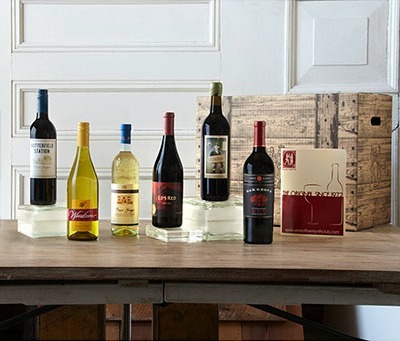 You cannot limit the duration to a single month, however you can order a 2, 6 or 12 bottle gift assortment which allows you to pick either their Classic Series, Vintner Series, or Limited Series. 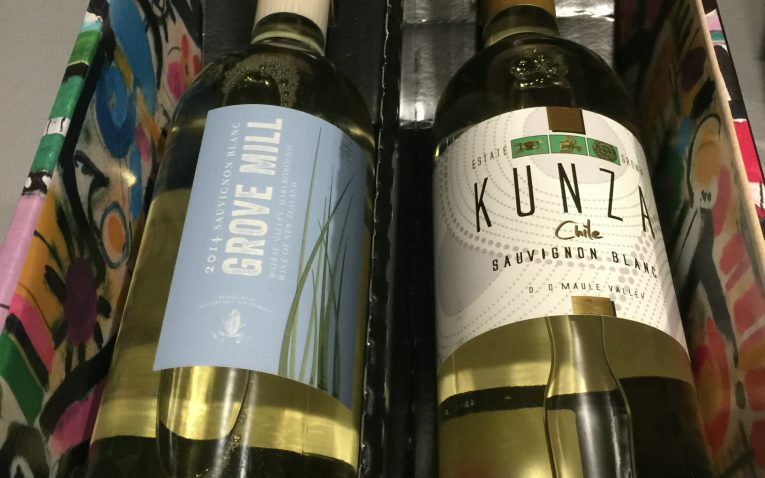 You will then get wines from that club level but in a one-time shipment. Unfortunately you can not pick a limited time assortment from any of their other club levels. 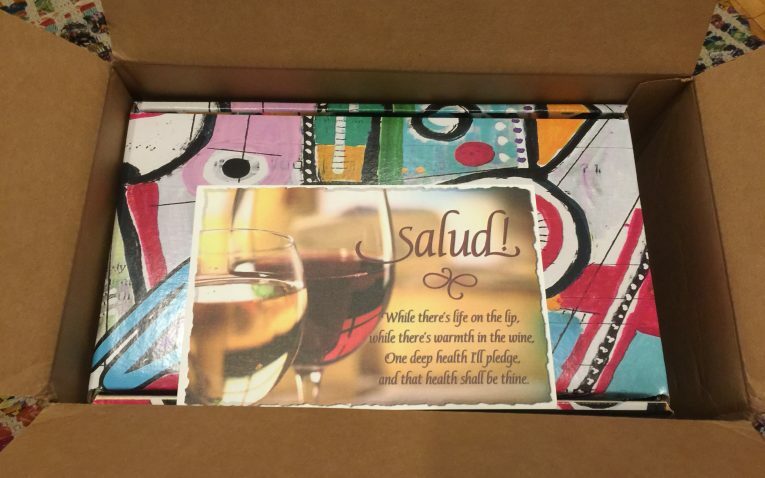 They also have a wide variety of wine accessories you can also choose to gift, wine gift baskets, wine certificates, and wine gift assortments. They probably have one of the most extensive gift sections of any wine club. 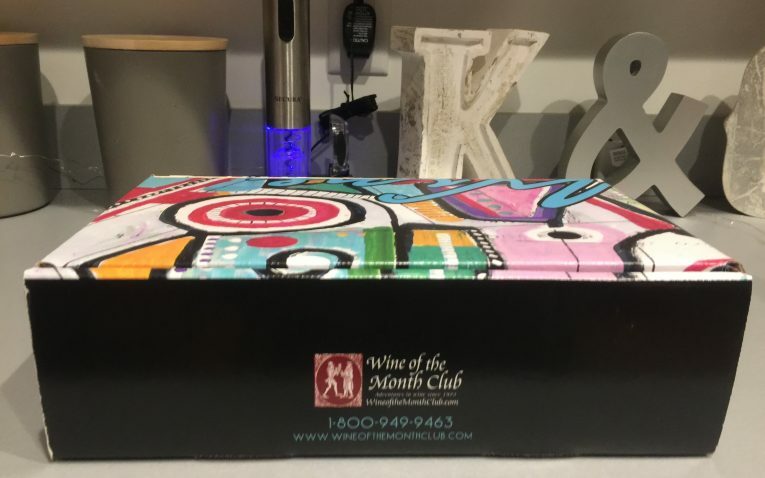 As we mentioned above though if you are thinking of gifting from Wine of the Month Club we would caution you on the extensive lead times required, and the fact that even if they say it will ship on a particular day – it may not! Customer service is lacking. The owner never responded to our email that was sent explaining the mishap with our gift shipment, which is not acceptable or professional. The fact that we were given a shipment date, and then our gift did not ship as expected – but instead a full week later – was very frustrating. We would caution that even though they state on their website to contact them directly with regards to exact shipment time-frames, there is no guarantee that what you are told by their customer service is actually what will occur. They did respond quickly to chat and emails, however their solutions and explanations for what happened were less than acceptable. They offer communication through email, chat, and phone, but it is not reliable. 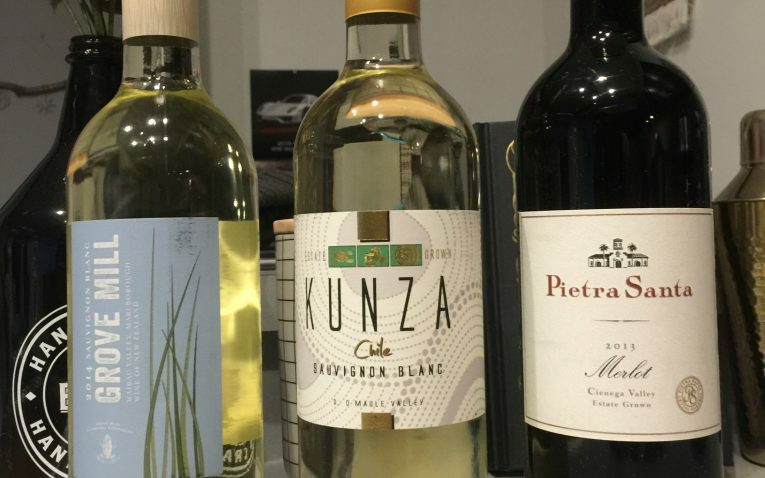 I think this club would most appeal to people looking for a lot of gift options, want a huge selection of memberships and clubs to choose from, or are looking to receive a lot of international wines in their monthly shipments. Their no-contract memberships are great if you are unsure if you will like being a part of a wine club, so people just starting out will like this feature. Wine quality is also very good, so it is a good option for a novice wine drinker as well as an experienced one. 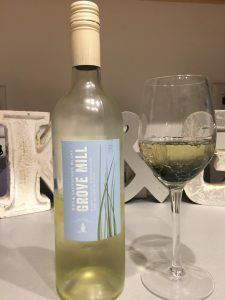 I will not be able to give all of my opinions in this section that I generally like to since I did not get their color publication about the wines I got, where they came from, information about the wineries, or information about this wine club. This is very disappointing because it is generally a huge part of the wine club experience. The New Zealand Grove Mill was my absolute favorite out of the trio. 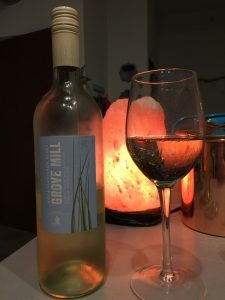 I lived in NZ to study abroad for six months and fell in love with the refreshing, crisp, fruity, earthy, and slightly grassey white wines. This one did not disappoint and I loved its flavors of peach, citrus, and grapefruit. It also had that earthy flavor in NZ wines I love, as well. 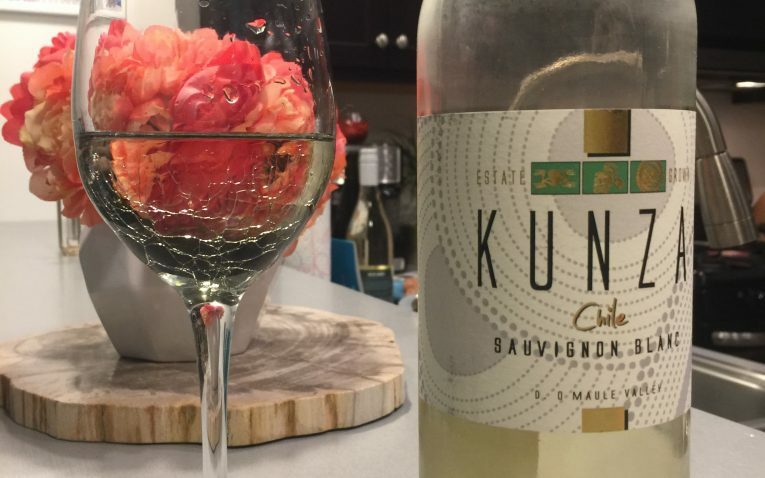 I would be able to enjoy of glass of this white every day. The Kunza was really good as well. It was peachy and slightly herb-y, bright, crisp, and fresh. It would be perfect for drinking in the summer with fresh seafood and salads. The Merlot was also quite good as well, both for drinking and cooking. 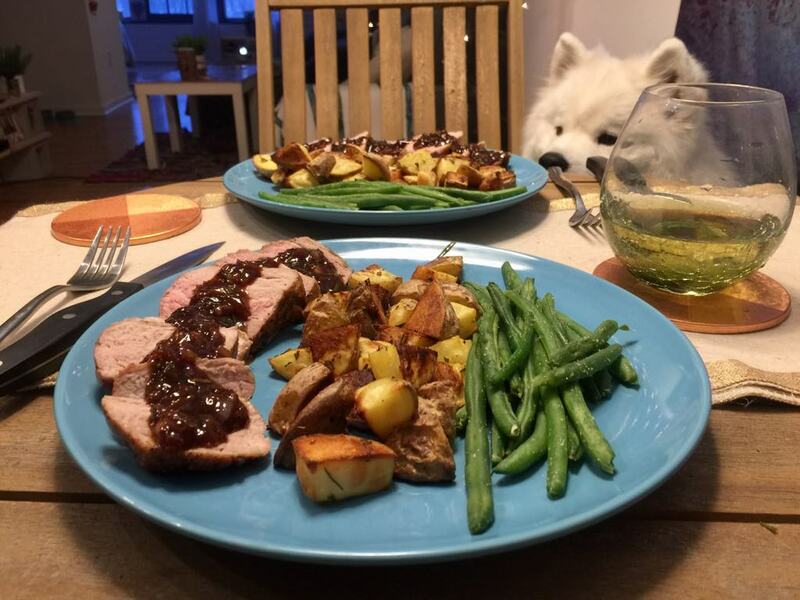 It was deep and rich and it's flavors and plum, berry, and spice came through very well. It is full bodied and is able to hold up to heavier dishes really well – like beef tacos! I really like how many different series they have for their members to choose from, because there is something to fit everyone's tastes and budget. Some other clubs are pretty limited, but this one definitely is not. I also love how they have a Rosé club – Rosé's are fun, and my favorite kind of wines – you don’t see a Rosé-specific series too often. I also like how many gift options and wine accessories they have. They probably have one of the most comprehensive gift giving options I have seen with a wine club. Their pay by month and no contract membership plans are great as well. That way you don’t feel stuck or obligated to stay with them if it is not what you were expecting. WOM is also very reasonable and affordable per month, making them a bit more accessible for all budgets. I don’t like the fact they take so long to ship their wines and there were tons of delays. I would much rather order from a club that can send their orders the same week and I can get my delivery within a few days. They also don’t have any special features like a personal wine consultant, membership discounts, or introductory specials like most other wines clubs do. If you want extras and special discounts, there are much better options. Customer service is lacking as well, with emails that were never responded to. They also forgot to add in my information packet/their special publication about their wines of the month, which was extremely disappointing and made it so much harder for me to learn about my wines, where they were from, their tasting notes, and other critical information. Furthermore, they don’t ship to a lot of states, which has its drawbacks. 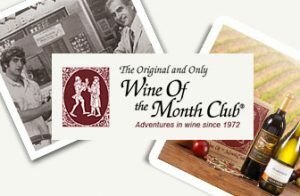 Overall The Original Wine of the Month Club has some great benefits like their 11 different club options, Wine Shoppe, endless wine accessories and great gifting options, and their month to month billing and no contract policy. It makes their plans very flexible and affordable for most people. Their wine variety and quality are great as well, so the price is generally a very good value for what you are getting. 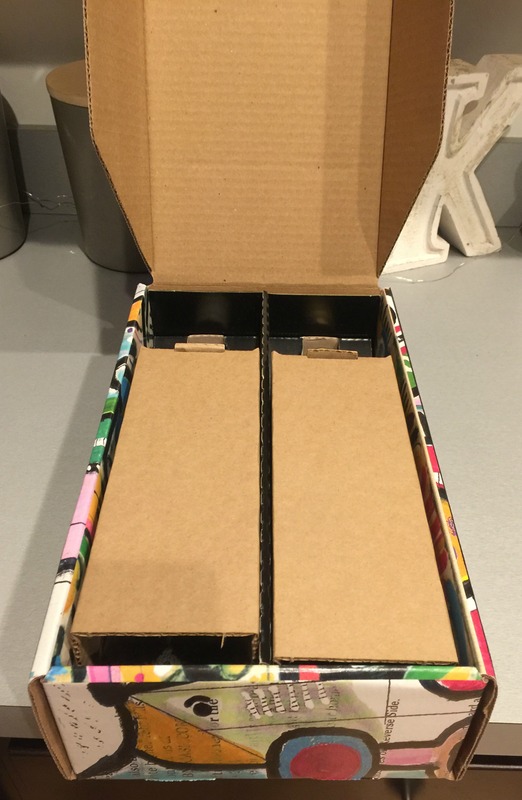 However, there are some serious flaws that are hard to overlook like the extremely long shipping times, poor customer service, and the fact they forgot a crucial part of my shipment – an info packet about my wines. 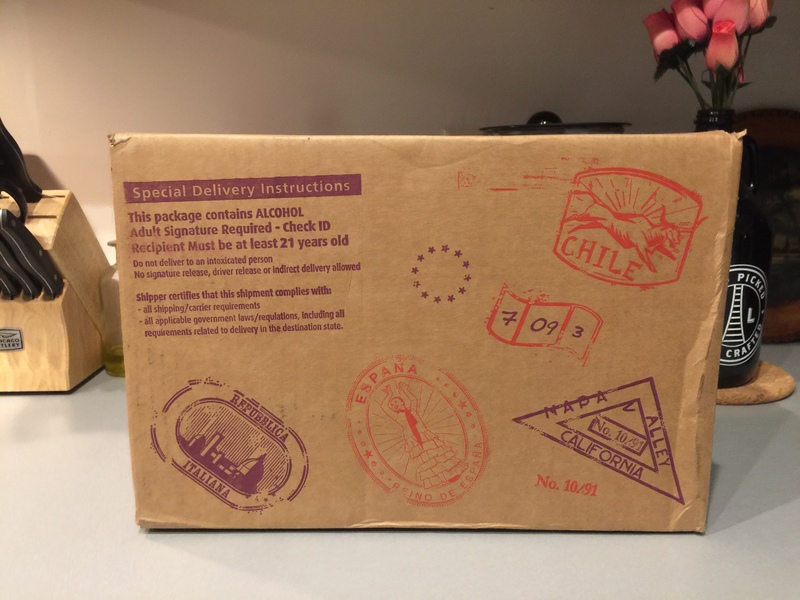 If you are strictly looking to get good quality wines and nothing more, I would say you would be fine with WOM, but if you are looking to quick shipping, great customer service, extras, and special membership benefits, I would look at a different wine club. A club that devotes itself to quality and variety.